Durable and flexible, Adam Scales GBK 16a w-USB Bench Checkweighing Scales provide a superb value for businesses that need a scale to perform multiple functions. 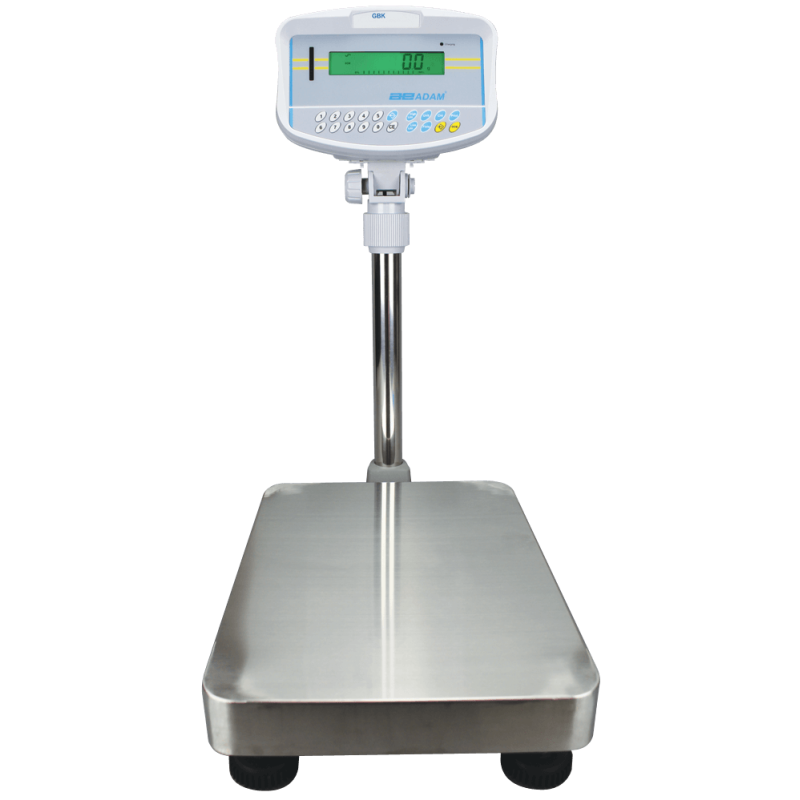 GBK is well-suited for use on production floors, at bakeries, in shipping and receiving operations, at wholesale operations, and even during auctions. 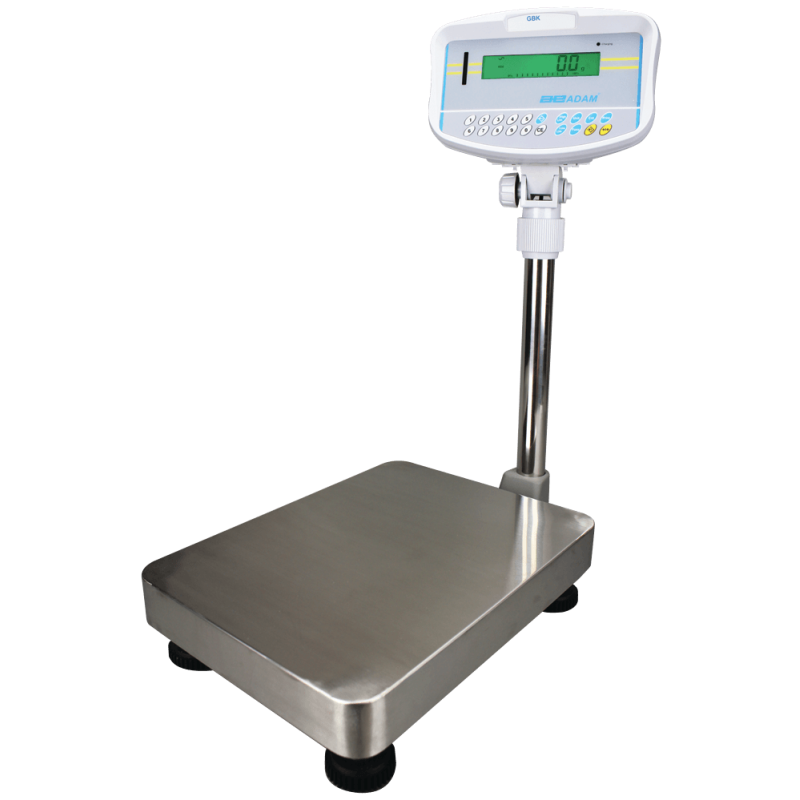 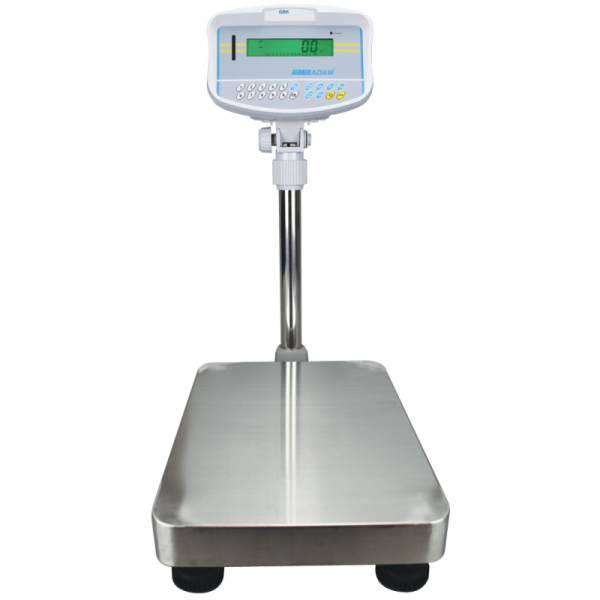 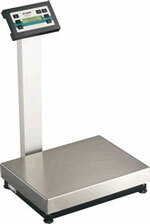 Adam Scales GBK 16a w-USB Bench Checkweighing Scales are one of the best on the market this days.What are you waiting for ?